Exercise normal precautions in Taiwan. Taiwan is a beautiful country, and the main island of Taiwan, which is known as Formosa, is located in East Asia off the coast of China. The island is over 245 miles long and has beautiful beaches, breathtaking mountains and tropical vegetation. Those who visit Taiwan to teach can also take in the culture of the area and the history of this country, much of which has to do with WWII. When it comes to teaching English in a foreign country, there is no end to the possible countries that qualifying individuals can teach in. Those who want to experience East Asian culture, be close to countries like Japan, China and the Philippines and be on a breathtaking island can enjoy teaching in Taiwan. It is the ideal opportunity to experience a new area of the world that many people do not vacation to normally and to help others as you do so. 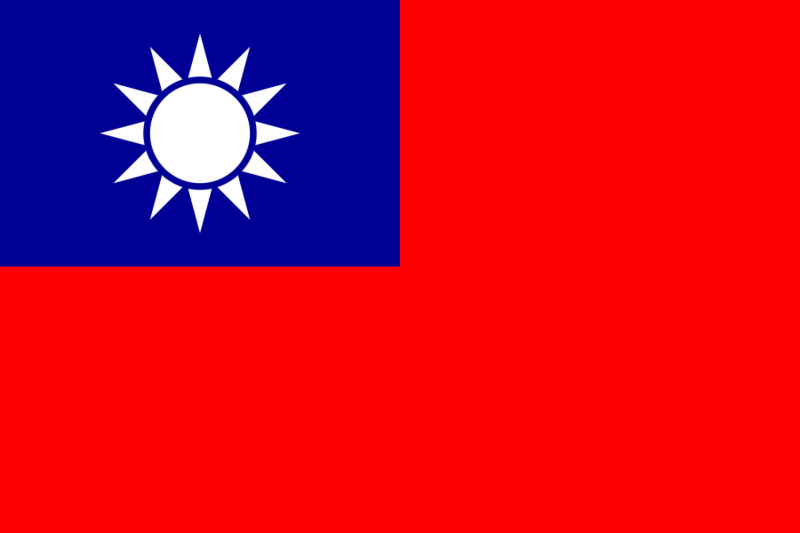 The main island of Taiwan, also known as Formosa (from the Portuguese Ilha Formosa, meaning "beautiful island"), is located in East Asia off the coast of mainland China, south of mainland Japan but west of the end of Japan's Ryukyu Islands, and west-north-west of the Philippines. It is bounded to the east by the Pacific Ocean, to the south by the South China Sea and the Luzon Strait, to the west by the Taiwan Strait and to the north by the East China Sea. The island is 394 kilometers (245 miles) long and 144 kilometers (89 miles) wide and consists of steep mountains covered by tropical and subtropical vegetation. At Diamond Bar High School, English teacher Esther Cho works with about ... who arrived from Taiwan in August. "The best thing is learning English ? that's why I'm here!" she said. ??????????? | Pros and Cons of Living in Taiwan! ??????????? ?| What Surprises Foreigners About Living in Taiwan? ????????? | How Living in TAIWAN CHANGED Me! ??????? ?What is Taiwan Famous For? ????????? What do People Get WRONG About Taiwan? ????????????????? Eating Chinese New Year Food in Taipei, Taiwan! ?????????? | Phases of Living in Taiwan! ????????? ?| Does Taiwan Need More ENGLISH? TESOL Certification for Teaching English to Speakers of other Languages in Taiwan.